Everest Base Camp Trekking lies on the Sagarmatha National Park.Which was established in 1976. UNESCO listed as a world heritage Site that trek in 1979. 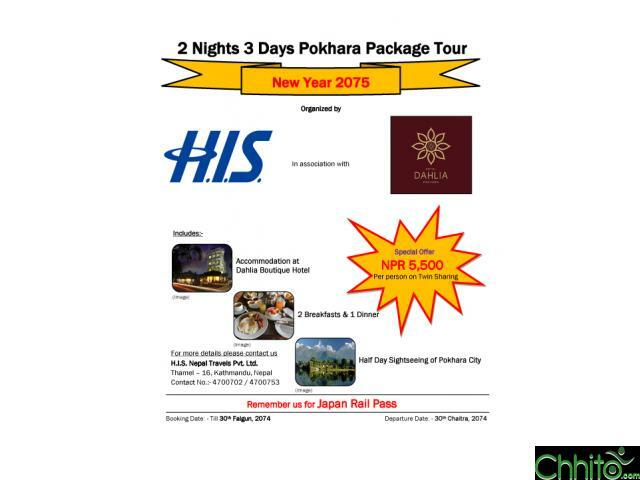 It is one of the best trekking routes in the world. For almost half a century, Everest Base Camp Trek has been drawing in thousands of trekkers to one of a kind experience in that region. Everest Trekking start from Kathmandu to Lukla flight. While you are on the Lukla flight you will see spectacular Himalayan ranges on earth and the mountains views also. 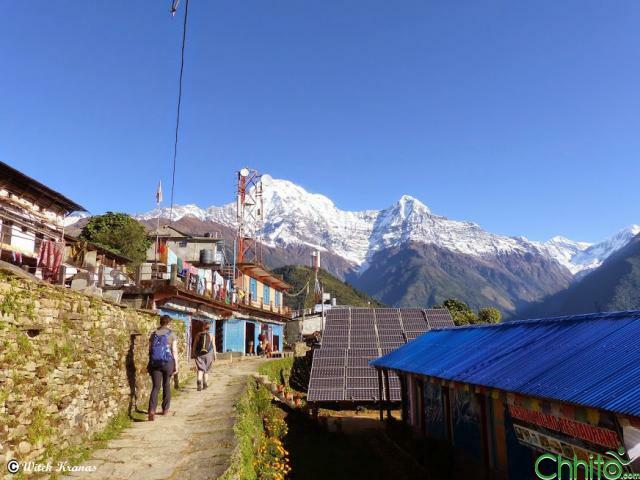 After scenic flight to Lukla your trek starts to go Higher up Walking along the valley, small villages talking with friendly people and same time you can see rich Buddhist culture as well. 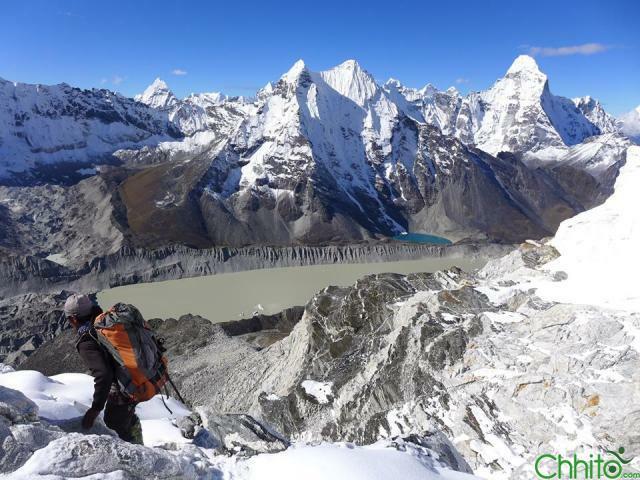 Everest base camp trekking offers us the insight of extra-ordinary flora and fauna which we have never heard or seen before. Day 3: Fly to Lukla and trek to Phakding. (2630m.) Approx 3-4 hours..
Day 4: Pakding to Namche Bazzar (11,300 feet). 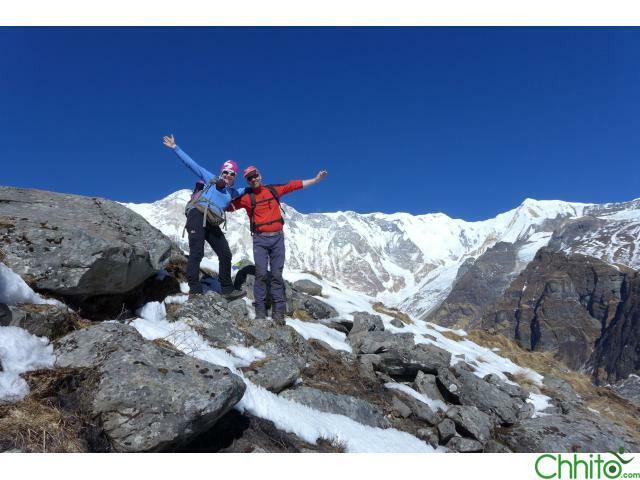 Day 6: Trek to Tangboche (3880m.) Approx 5 hrs..
Day 15: Departure transfer to your onward flight.